As of 2016, the concentration of carbon dioxide in our atmosphere is the highest in 3 million years. It was also the warmest year on record, and the third consecuitive record-setting year for our earth's surface temperatures. Climate change poses an imminent threat to our planet and mankind. 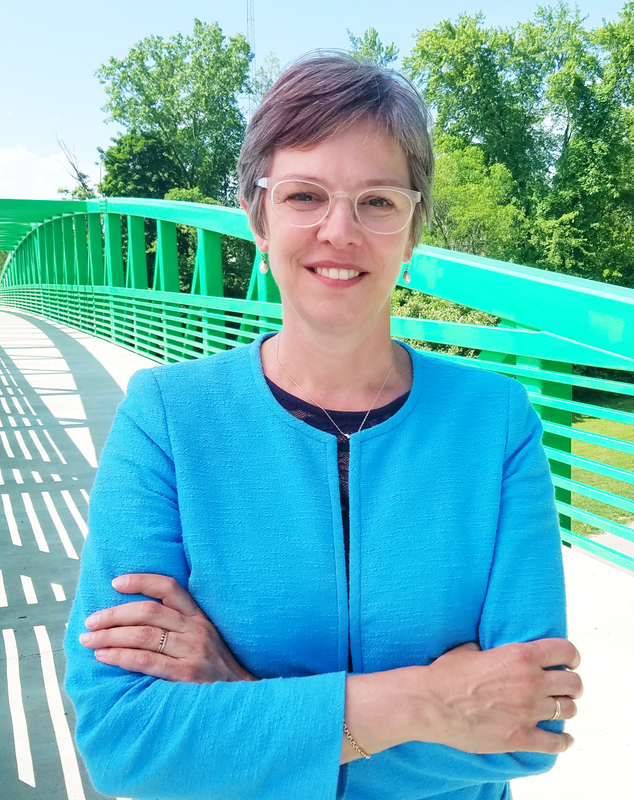 As an environmental chemist and a mom of three daughters, I have devoted my career to addressing climate change, protecting our environment and natural resources, and leaving future generations with a better world. crop and soil sciences with a specialization in environmental toxicology, I ran a mobile laboratory and conducted investigations and cleanups of contaminated sites all over Michigan. If we're going to be successful tackle climate change, we must establish a state-wide plan to achieve 100% renewable energy production by 2050. ​To tackle climate change, we also need to increase energy efficiency across our state. The energy we conserve is just as important as how we produce it. We need to bolster our programming to help low-income families increase their energy efficiency and increase incentives for residents to invest in renewable energy and energy efficiency in a cost-effective manner. Recycling and reuse is also critical to addressing climate change. As a member of the Meridian Township Board, I helped bring curbside recycling to every home in our community. Research shows that accessibility is key to increasing our recycling and reuse. We need to have accessible recycling across our state to be successful. While many residents in single-family homes have access to curbside recycling, most residents who live in multi-family housing and rural areas lack easy access to recycling. We must provide easy access statewide to be successful in combating climate change. There are thousands of recycling programs across our nation, we need to examine the best practices from each and seek to implement them here in Michigan.